Thank you to all the Sponsors and Parents who donated the large number of PRIZES! 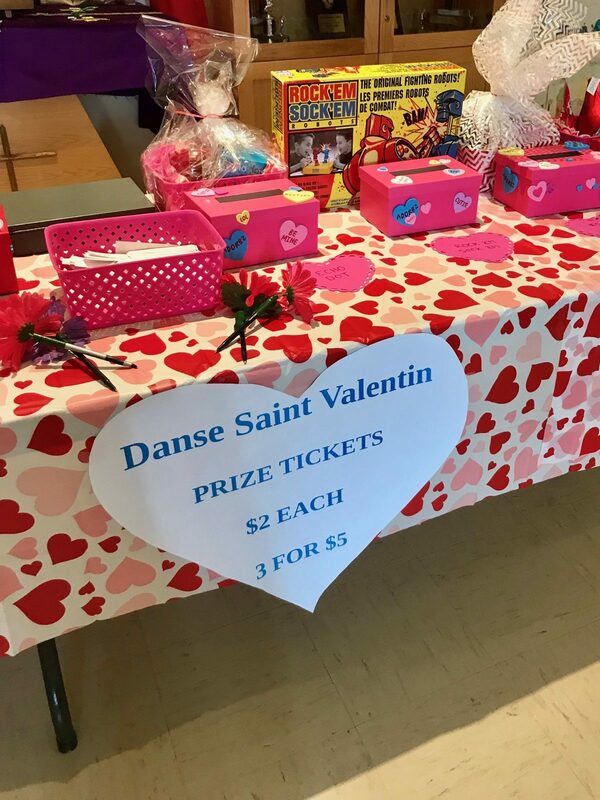 The $10 dance ticket includes one prize ticket! Also, students may receive prize tickets for doing acts of kindness. Additional tickets are also for sale 1 for $2.00 or 3 for $5.00. Air Pods ... Continue reading "Valentine’s Dance Prizes"